Using CAD (Computer aided design) we produce a 3D drawing from either our customers drawing or a sample. This process is a lot quicker than manual drawings and allows us to move quickly into producing the 3D plastic model. After confirming the 3D design, it’s time to push forward with the next step. This involves cutting dies and tooling for the manufacture. The mould is made of high hardness tool steel, which maintain their shape at high temperatures. This allows us to produce many forgings from a single mould. 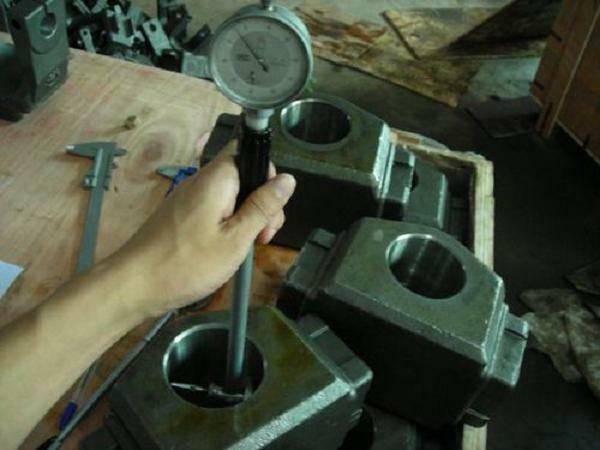 We will first make a trial sample to check the dimensions, and if the testing is all right, we will move on production of forgings. This step of mold design & making usually takes roughly 2-3 weeks. 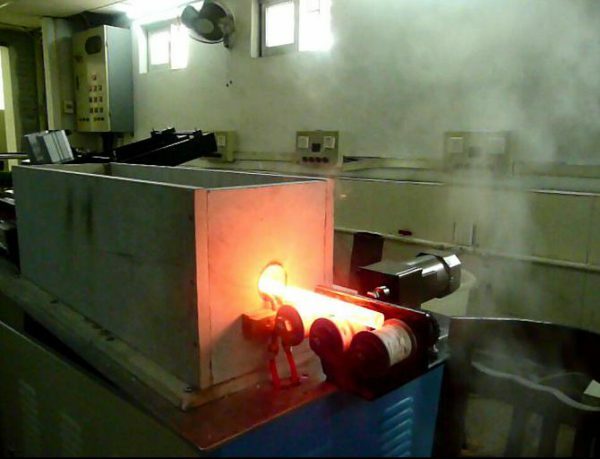 When designing a part in closed die forging process, designer or purchaser researchs strength and weight factors to decide what kind of material is most suitable. We offer friendly advice where we see fit, combing our rich closed die forging experience. If a metal is difficult for us to order from raw material factory. We will also discuss this with our client and advise the alternatively one accordingly. So what steel specifications are available for forging? As the carbon percentage content rises, steel has the ability to become harder and stronger through heat treating; however, it becomes less ductile. Common used carbon steel grades in forging are: AISI 1020, AISI 1035, AISI 1045, ect. 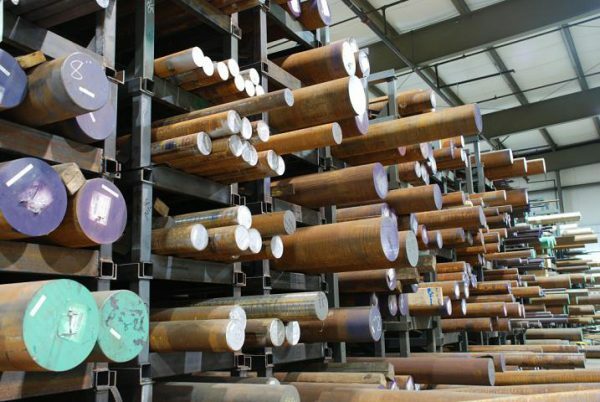 A range of improved properties could be achieved in alloy steels (as compared to carbon steels): strength, hardness, toughness, wear resistance, corrosion resistance, hardenability, and hot hardness. To achieve some of these improved properties the metal may require heat treating. 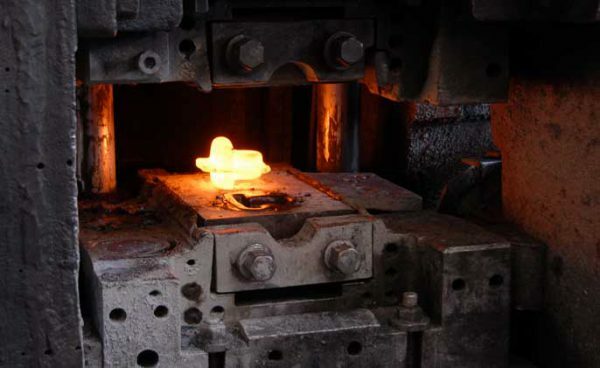 Before forging the steel billet, it needs to be heated to a desired temperature. Steels are made up of atoms which form a symmetrical structure. When the steel billet is heated, it displaces those atoms to form a new structure. This process is known as allotropic phase transformation and can alter the hardness, strength and ductility of the metal. 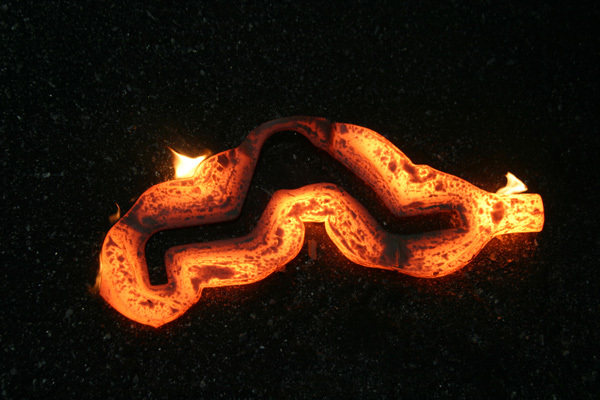 The steel is heated in our medium frequency furnace to a certain high temperature. This process usually takes around 10-15 minutes depending on the diameter of the steel. After heating, it is then transported to the forging machine using tongs. After the mould has been created and steel heated, the forging process can begin. Firstly it’s heated to the right temperature (as discussed in the previous step) and then it’s ready to be moulded. It is transported using specialist tongs and placed within the closed-die forging dies. The raw material used is approximately the same size as the finished steel forging part. The dies come together forcing the impact on the heating steel, pushing it to fill the mold cavity. This action is like a hammering process and the dies close a fair few times until the final shape is fully formed. 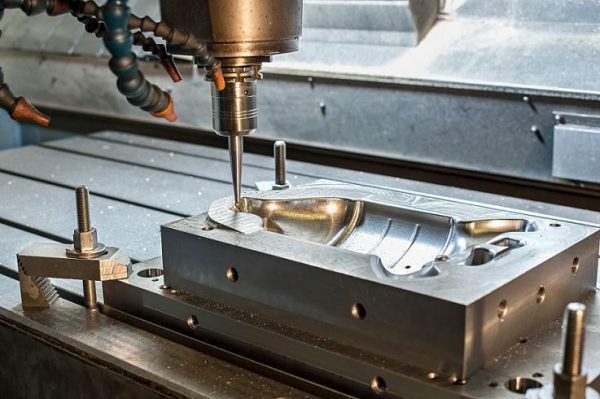 As the molds are made up of upper die and lower die, so when forging, excess material will come out during the deformation process. We call these excess material around the shape "flash". To obtain net shape forging blanks, such flash needs to be removed. So forgings with flash will be placed in a simply trimming dies in punching machine, and the punching operation will remove the flash directly. So a obvious difference to tell forging from casting is that we could see a flash around the forgings. Of course, if such flash is not allowed by our customer, we could also remove by grinding. But extra labour cost will be charged. After forging, the surface of products will exsit scales. So like casting, these closed die forged parts will be shot blasted. Steel balls are always used in shot blasting. For better appearance, steel balls in small dimensions are recommended. And it will take about 20 minutes to finish shot blasting job. Heat treatment is used when there is any requirement for higher mechanical properties. Widely used heat treatments in closed die forging are: Normalization, tempering & hardening, carburizing treatment, nitridation treatment, ect. Especially surface treatment may also be operated, such as painting, HDG(hot dip galvanizing), powder coating, ect. As a closed die forging company that has been around for over 30 years in China, we have worked on key principles which have made us a success. One of those principles which hold a great deal of merit is quality control. Therefore we put a large amount of effort into making sure each forged part is to the highest of standards. All parts need to be to the exact specifications for them to be suitable for their requirements. How do we achieve such high levels of quality throughout the process? We need to have a high level of quality along with consistency on all forged parts. To be able to reach those levels we put a large amount of resources into system control and carry out a range of inspections. All of our products are 100% viewed dimensionally checked for compliance prior to despatch to our clients around the world thus insuring Fly’s gains a reputation for the forging excellence which further enhances long term relationships. Fly Forge has been in business since 1995 and has a wealth of experience in a traditional trade which is still relevant today get in touch with us today to discuss your closed-die forging requirements.